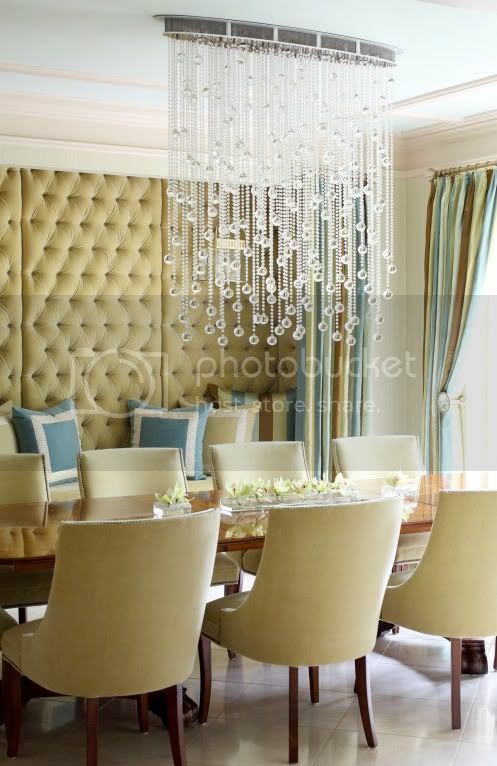 I just saw a tutorial for a turqoise beaded chandalier like that. I like! love the second one, so pretty! Oooo I love that second one! So pretty! ohh those are fun! i love the second one! Okay so that last chandelier?! I HAVE to have it. Seriously. SO PRETTY!!!!!! These are all so gorgeous! I especially like the turquoise bead chandi. 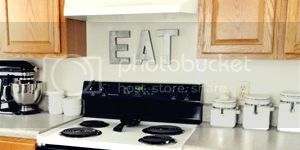 I dream of having these adorn my home instead of the drab fixtures the landlord put in:) Someday! couldn't have said it better! 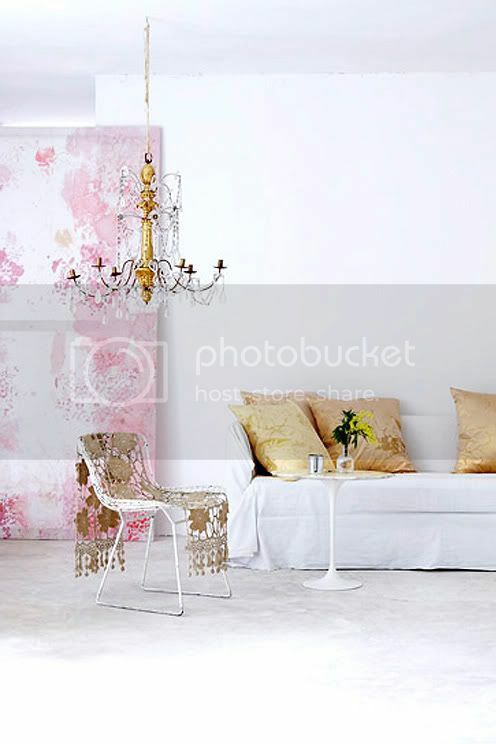 i'm obsessed with chandeliers too....i so want one in my apartment! I'm a sucker for a great chandelier too! Love each of these.